With any piece of emergency equipment, like back-up generators and diesel fire pumps, maintenance is a key component to ensure proper operation during an emergency. There are various types of fuel sources for generators, however selecting which fuel source is right for you is a decision that needs to be reviewed on a case-by-case basis. Unlike emergency equipment tied to gas lines, diesel generators and fire pumps allow customers to operate their equipment with their own uninterrupted fuel source. 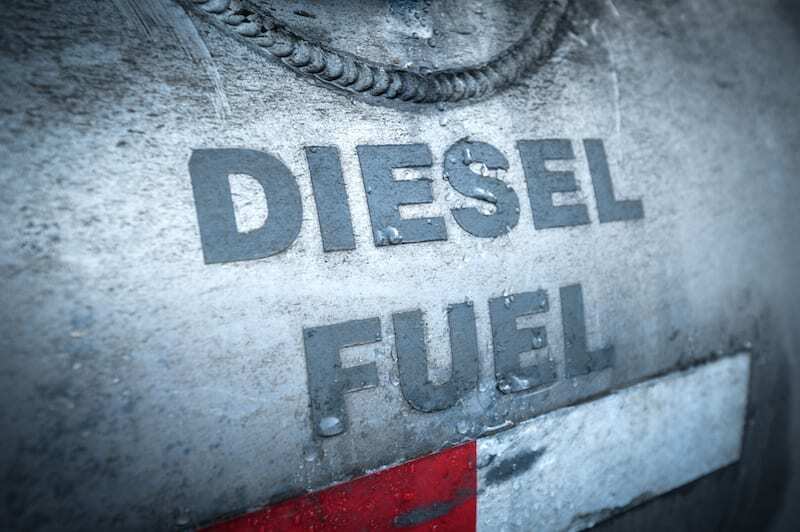 There are many reasons why a diesel fuel source is a great option for your emergency equipment, but it’s important to note there is more required preventative maintenance than other fuel sources. For example, proper fuel storage and monitoring is an essential part of maintaining clean fuel that will not cause damage to your equipment. In fact, while there is other required maintenance your equipment needs to ensure that it is operable when an emergency happens, diesel fuel care is the most vital. Selecting your fuel source is an extremely important part of your decision making process when it comes to purchasing emergency equipment. There are three main options that you can choose from: diesel fuel, natural gas or LP (liquid propane). 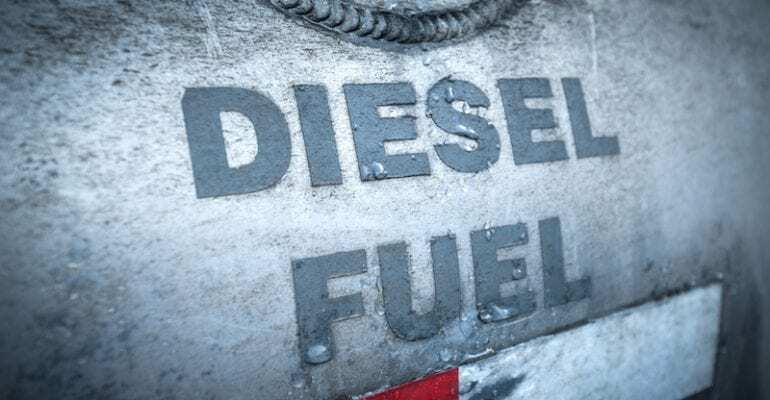 Diesel is the fuel source that has been used most commonly over the past couple of decades, but it is not always the right choice for each application. When selecting your fuel source it is important to look at existing fuel sources that are already onsite, as well as the accessibility to receive fuel in an emergency. With emergency equipment, like back-up generators, diesel fuel can provide you an uninterrupted fuel source, unlike that of natural gas. While natural gas generators do not require any refueling, they can be shut off during a major disaster, rendering your generator useless. “Among the diesel-engine advantages is its high thermal efficiency, which can yield a low capital cost per kW in large-kW applications—typically 150 kW or more. Because diesel fuel must be stored on-site, diesel-fueled generators can also provide backup power in remote areas that do not have the benefit of a natural gas infrastructure” (Kirchner, 2012). It is important to consult an expert on the different fuel sources to make sure you get the one that best fits your application. While a diesel fuel source offers certain advantages that other fuel sources cannot, it is wise to note that diesel fuel requires more ongoing maintenance than natural gas or LP (liquid propane). With a diesel engine, you will need to have extra filters (fuel filters) and change them on an annual basis. Natural gas or LP engines do not have these additional filters. “Most diesels have two fuel filters: a “primary” filter located between the fuel tank and the engine, which cleans the fuel before it gets to the fuel transfer pump; and a “secondary” filter up near the engine, which gives the fuel a final cleaning before it gets to the fuel injectors. Both are usually easy to change, and your owner’s manual should show you how to do this job” (Bazja, 2009). Some manufacturers add fuel water separators as an extra level of protection to ensure that condensation does not accumulate in the fuel tank, which can ultimately damage your engine. Routine maintenance on your diesel engine is vital to keeping your equipment operable during emergency situations. In addition to the extra steps for maintenance to your diesel engine, there is also recommended maintenance and testing that should be performed on your fuel storage tanks. There are two basic types of diesel tanks that you can purchase for your generator: sub-base (belly tanks) and day tanks. Often times with day tanks they are fed from a main UST (underground storage tank) and pumped into the day tank, keeping it full. It is important to try to minimize the empty space that sits in your tank, as that is how condensation, water and microbial growth can spawn in your tank and harm your engine. Sub-base or belly tanks sit under the generator and the size of the tank can be adjusted to your specific needs. Storage and maintenance of your fuel is extremely important to the longevity and proper operation of your generator since these units only run under emergencies, which means the fuel can sit in the tanks for years. “Under ideal conditions, diesel fuel can be stored between six and twelve months. To extend the life past twelve months, even under the best conditions, it needs to be treated with fuel stabilizers and biocides” (Bell Performance, 2013). These stabilizers and biocides can help stretch the shelf life of your diesel fuel, however regular fuel testing should also be practiced so you know the condition of your fuel. Fuel sample testing is a simple process that can be completed by service technicians with routine preventative maintenance. “Routine testing of diesel fuel for long term storage can help predict the product’s remaining life. Periodic sampling and analysis provides the means by which important decisions are made regarding your aged fuel, its storage, and its suitability for continued use” (Global, 2017). When it comes to your emergency equipment, it is key to make sure that you are taking the necessary steps and conducting routine maintenance on both your engine and your fuel storage tanks. Continuing routine scheduled maintenance on your equipment is the best way to ensure that your equipment is operable during an emergency. Remember, whether you choose a diesel, natural gas or LP (liquid propane) fuel source it is necessary to practice the aforementioned steps to keep your generator running when utility power is lost.